The modest, 2,250-square-foot house, which the media mogul bought for $298,000 in 2001, includes two baths, a couple of wood-burning fireplaces, a formal dining room, and recessed lighting. 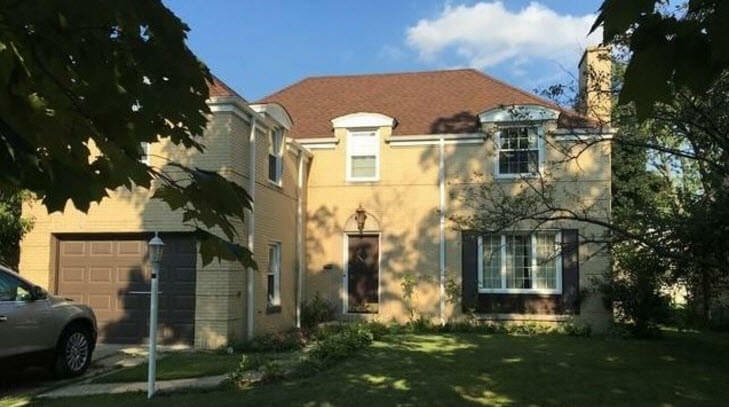 Built in 1941, the home is being sold as is, according to the listing. 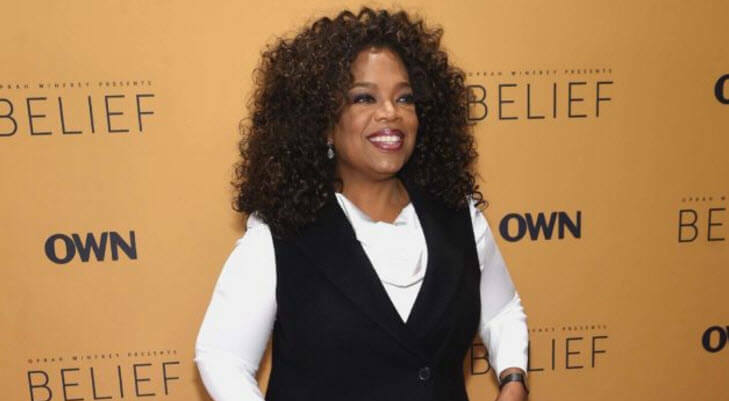 Less than a month after the media mogul announced she is closing the Chicago studios where “The Oprah Winfrey Show” was taped, Winfrey is now auctioning off more than 500 personal items from her Chicago apartment. Jen Markham (@jenmarkham) has a look. Winfrey came to Chicago in 1984 to host a low-rated, half-hour morning talk show, which went from last place to first within months. That led to “The Oprah Winfrey Show,” a phenomenally successful and long-running show that was syndicated. It was produced in Chicago’s Harpo Studios.